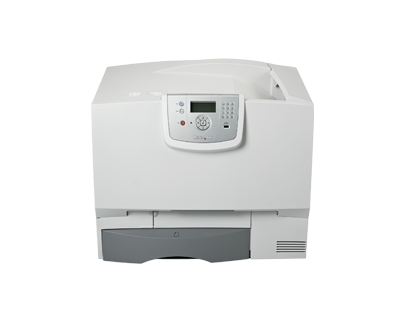 The Ethernet-ready Lexmark C772n offers brilliant color output at speeds up to 25 ppm (24 ppm A4) and a variety of paper handling and special application options. To keep up with your constantly growing business needs, the Lexmark C722n offers a wide range of flexible options for both today and tomorrow. This includes StapleSmart finishing, automatic duplex printing, and stackable input drawers to reach a massive 3,100 sheets!